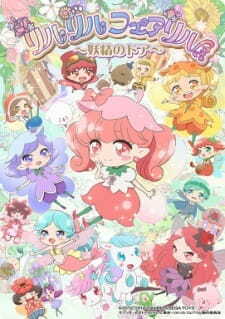 "Fairilu" are fairies of flowers, insects, mermaids, or other entities that are born from "Farilu Seeds." All Fairilu are born with their own key, and they must search to find and open the door that fits only their key. Once the Fairilu pass through the doors, they mature. The doors are also related to the human world.